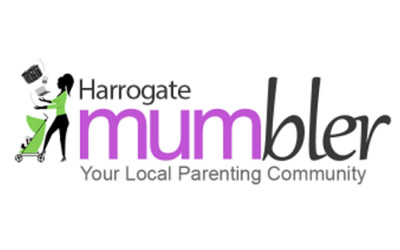 We supply, install and maintain wood burning, multi fuel, gas and electric stoves and fireplaces in Harrogate, York, Ripon, Skipton, Leeds and surrounding areas. We pride ourselves on offering true value for money and excellent customer service along with ethically produced stoves to make our air cleaner and your home cosier. 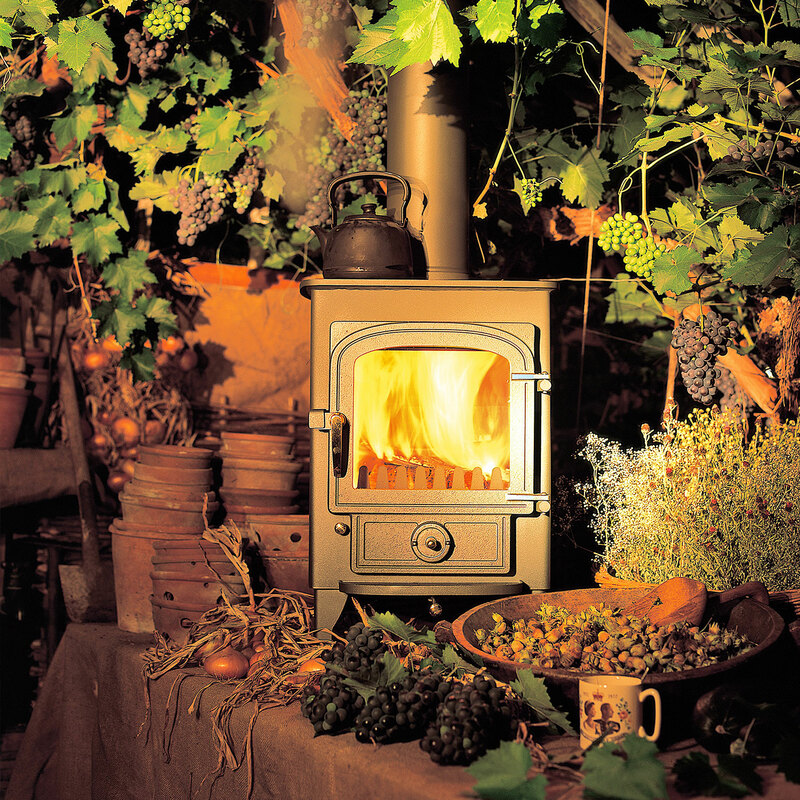 We’re proud suppliers of some of the greenest woodburning stoves in the world. We’re totally committed in supporting the 2022 Ecodesign Ready Scheme as announced by the government recently. 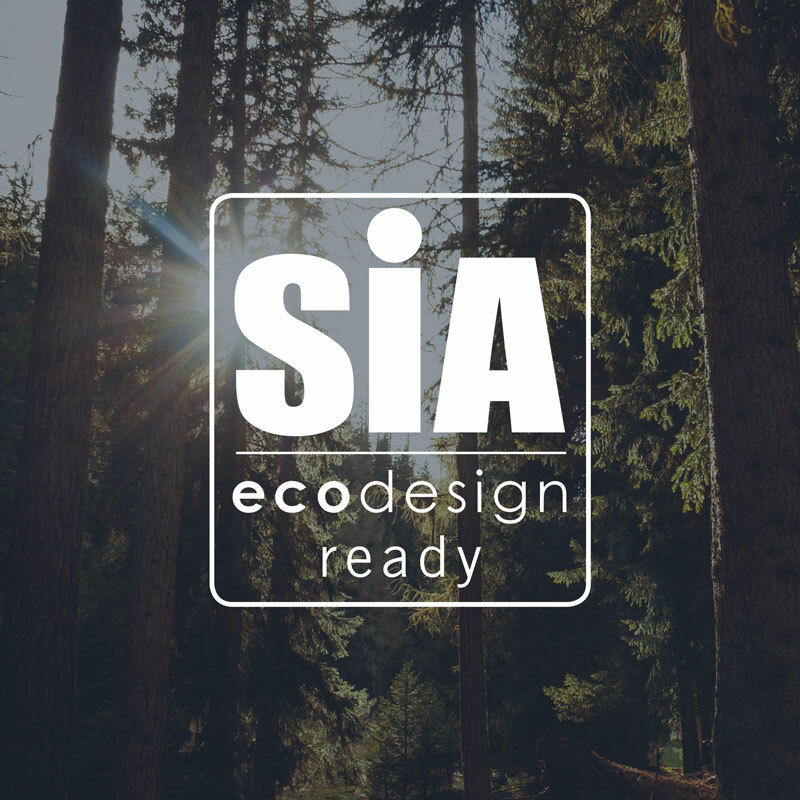 Ecodesign is a new initiative to increase the environmental benefits of wood burning stoves and to make our air cleaner. 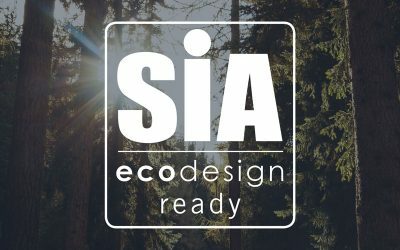 We’re proud to offer Ecodesign ready 2022 compliant stoves right now! We’re a design led company and we have some great ideas when it comes to designing your new focal point. 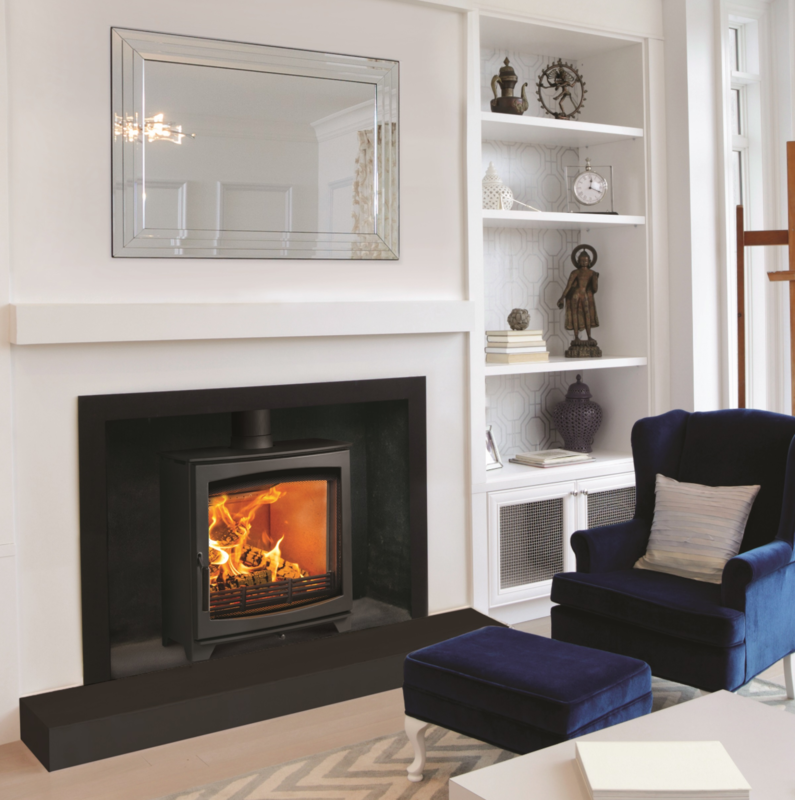 With Ignite+ you can view our vast range of woodburning and multi fuel stoves at our showroom following the free home survey. We’ll even aim to source any specific stove you really like to view prior to installation. We also supply and fit gas and electric stoves, beams and fireplace surrounds. You can be assured that you’ll get knowledgable and impartial advice from us. We want to ensure that you get the ideal heat source for your requirements. Contact us today to arrange a free home visit. Our aim is to provide the best possible service at reasonable prices. We achieve this by keeping our overheads as low as possible, being organised and utilising our time efficiently. We carry out all work ourselves so we’re fully accountable and completely consistent. We know we do a great job but don’t take our word for it. See our portfolio page for images of our recent work. We’re extremely proud of our reviews. See our Ignite+ Facebook or Trustpilot page for more reviews and up-to-the-minute images of our work. We strive for 5* feedback from every customer. Ignite+ are proud to stock and fit VLAZE A range of vitreous enamel panels and work surfaces for the home. Suitable for bathrooms, shower enclosures, fireplaces, kitchen worktops & splashbacks and external garden areas. 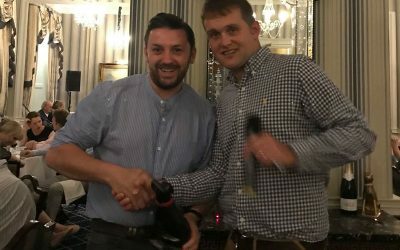 We’re very popular in York due to generating an excellent reputation and enjoying lots of repeat and recommended business and we’re also very competitively priced. We are happy to services all areas in and around the beautiful City of Ripon. 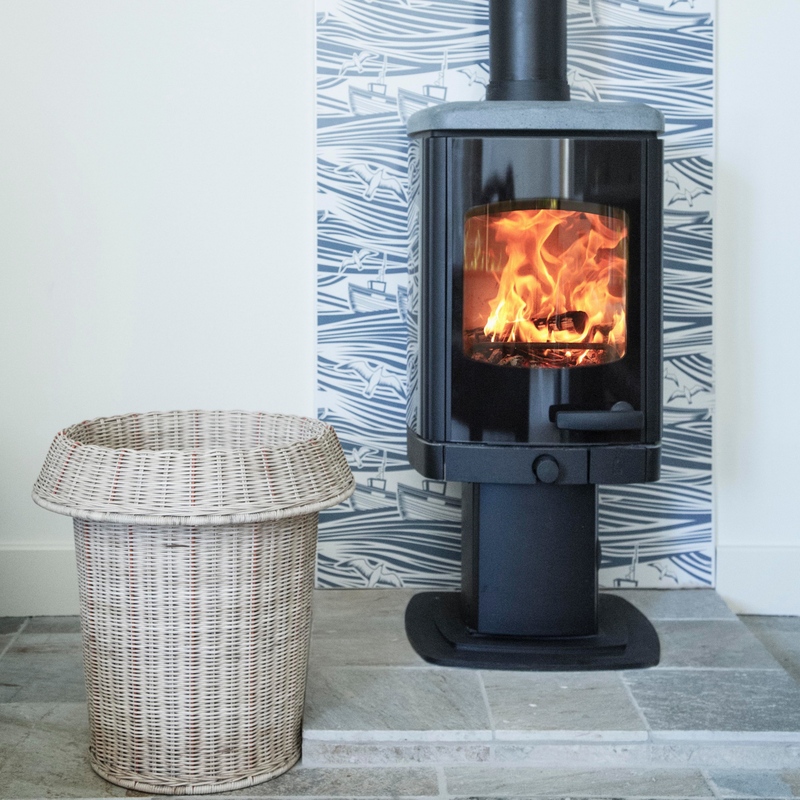 As a design led company, we can create and install the right stove to suit your home. Everyone loves good value for money and that’s where we shine. From Armley to Yeadon, (Does anywhere in Leeds begin with Z?) 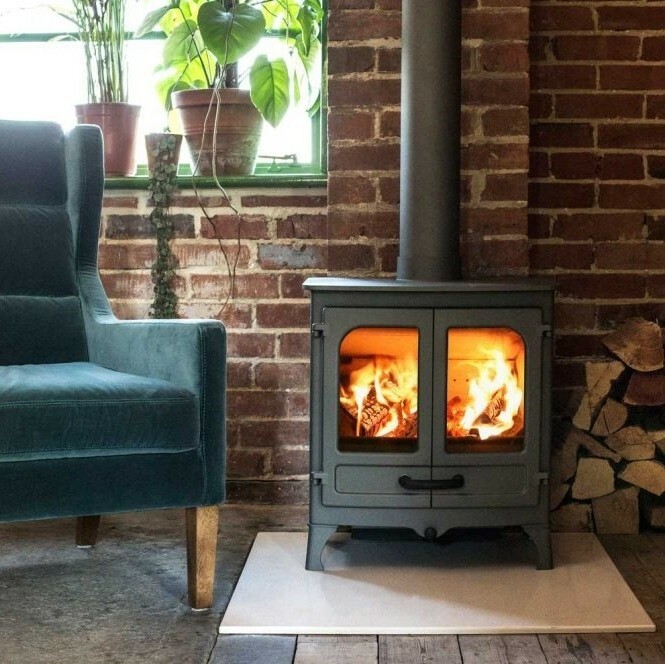 we can assure you we’ll supply and install the best and most energy efficient woodburning or multifuel stove for your needs and budget and fit it perfectly. We’re very popular in York due to generating an excellent reputation and enjoying lots of repeat and recommended business and we’re also very competitively priced. 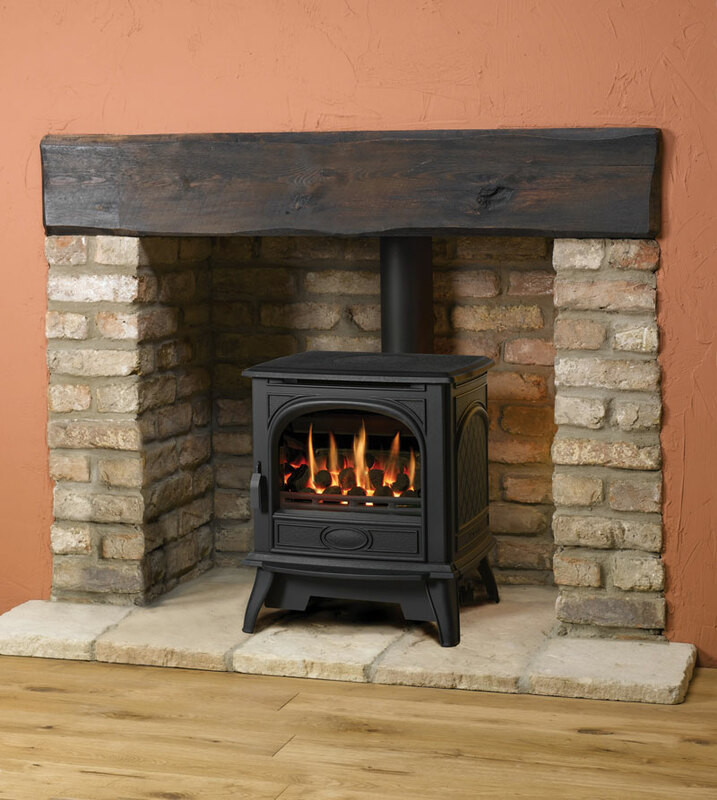 Our range of highly efficient and low emission woodburning and multifuel stoves are perfect for almost any home and budget in York. Great service! Darren and his team were very helpful and accommodating even when they were significantly inconvenienced by our builders.